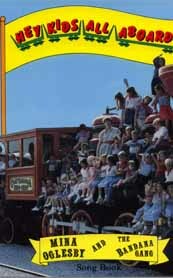 Hey Kids - All Aboard! 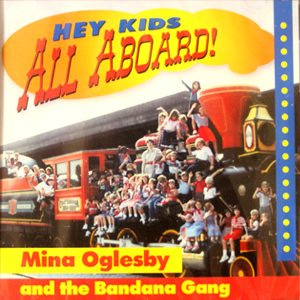 Ride along with Mina, Ed, and the Bandana Gang on Happy the Train. As you walk through each car, you will notice signs on which valuable lessons in life are written, and can be learned. 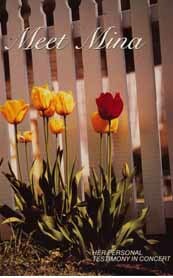 This recording is fun for boys and girls of all ages! This songbook features music from Mina's album Hey Kids! All Aboard! Shipping costs for foreign orders (outside USA) will be calculated separately and customer notified via email. 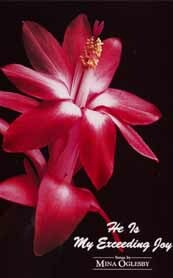 Additional payment for shipping to foreign addresses must be made through PayPal before items are shipped. 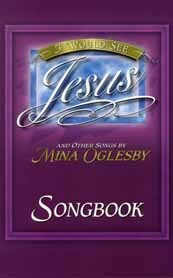 This songbook features music from Mina's album I Would See Jesus. 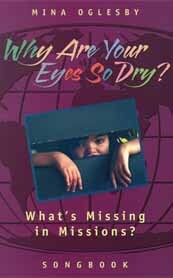 This songbook features music from Mina's album Forgotten People: What's Missing in Missions. 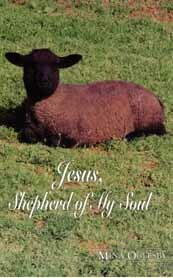 This songbook features music from Mina's album Jesus Shepherd of My Soul. This songbook features music from Mina's album Meet Mina. This songbook features music from Mina's album He Is My Exceeding Joy. 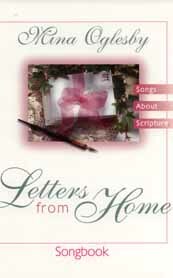 This songbook features music from Mina's album Letters From Home. 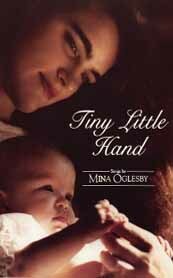 This songbook features music from Mina's album Tiny Little Hand. 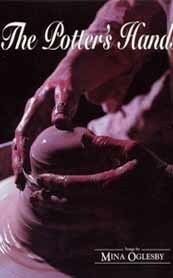 This songbook features music from Mina's album The Potter's Hands.